The students at Sacred Heart School in Norco enjoyed a Field Day Celebration on Friday, March 25. The day was filled with activities that promoted fun and exercise. The Parent-Teacher Cooperative Club provided popsicles for snacks at the end of the day. 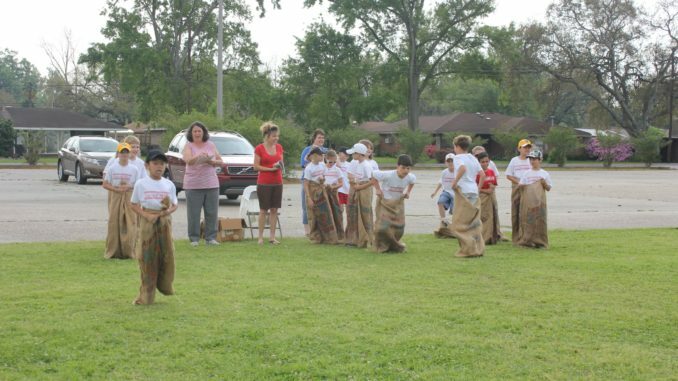 Pictured is Joseph Nguyen competing in a sack race. “Fitness through life begins with good fitness habits developed in youth,” Principal Cheryl Orillion said.